The extraordinary cuisine of Los Cabos is no longer a secret. It is a well-known fact that the culinary arts have been developing exponentially in recent years to such a degree that few other places can afford to have the level of chefs and the variety of cuisine that exist today here at the end of the peninsula of Baja California. 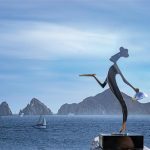 The rebirth of Los Cabos has experienced demands it! In the last five years, Los Cabos has multiplied the number of rooms with a focus on satisfying the most demanding tastes. Gastronomy, then, could not be the exception. Added to this growth are the iconic restaurants that, through perseverance, defined the current gastronomic scene. That gave birth to an idea. Recognize the best of the industry with an event that, year after year, promises to get even better. 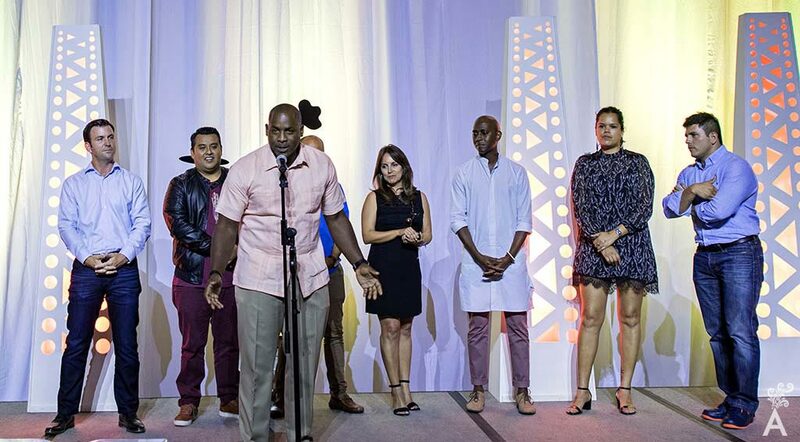 That event goes by the name of the Los Cabos Culinary Awards. The idea came from the mind of an impressive hotelier, a perfectionist. However, like other great business titans, he did not seek public attention, but the common good, the growth of the destination and the quest to put Los Cabos on the map of the largest tourist destinations in the world. After many sessions, meetings, and the combining and interweaving of ideas, different opinions came together and, in a relatively short time, several lines of work were identified. The idea was well accepted by the industry, although as always, the first attempts always required more work and were more difficult to put together. For this event, everything had to be assembled from the bottom up. The team involved lawyers, marketers, advertisers, designers, artists, accountants, government authorities, media and, of course, members of the tourism industry: hoteliers, restaurateurs, bars, suppliers, sponsors. For the judging, an impartial jury was formed that had no pre-established connections to the culinary sector but, at the same time, knew, enjoyed, and was willing to participate in the selection process of candidates nominated for the different categories. Once the above was achieved, the event was assembled and divided into categories. The first consisted of ten nominations and was evaluated by 41 judges. The second consisted of five categories that were judged by members of the public who participated by tasting the products and voting their preferences online. The last to be awarded by the organizing group was called culinary trajectory. 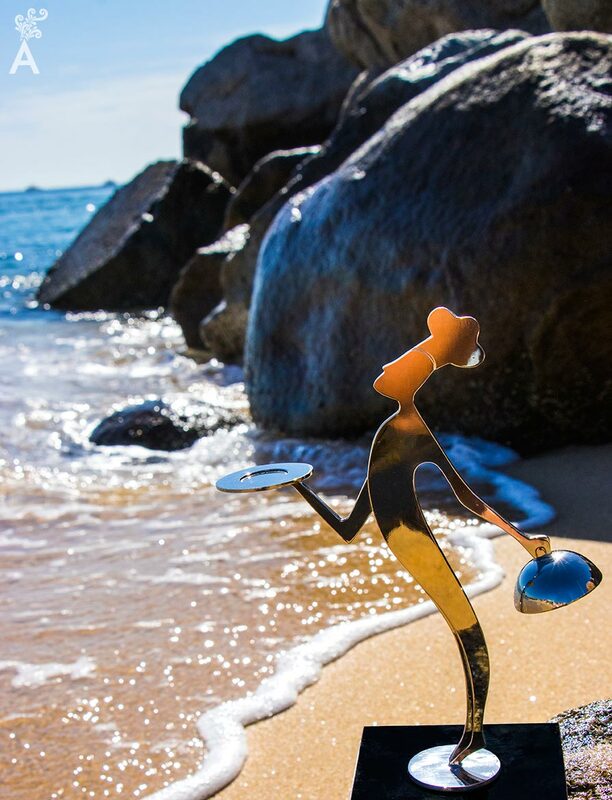 Altogether, 16 statuettes were awarded during the first Culinary Awards Los Cabos. The first event featured 104 participants. However, that number is expected to grow significantly for future events. The team held long meetings for several weeks to decide the winners that would be announced at the awards ceremony on April 25, 2018. 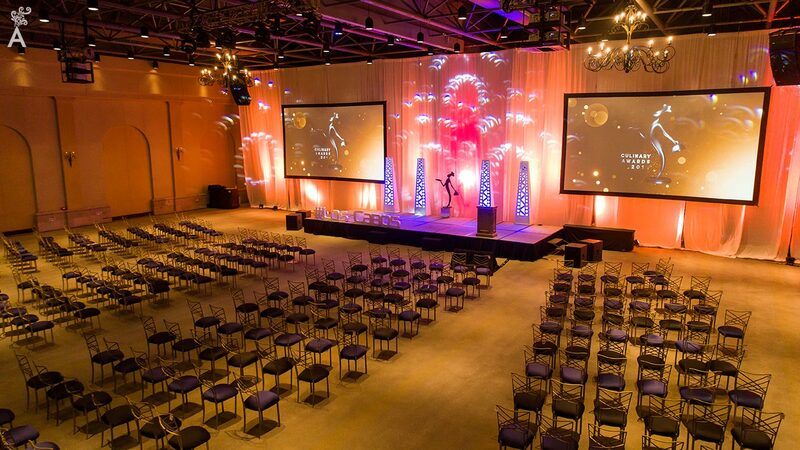 The coordination of logistics, lighting, sound, and set design and assembly was required, as well as the preparations of invitations and confirmations. The goal was to make sure everything went as planned from the very beginning. While all this was going on, the team of judges did their job of evaluating the different categories, paying special attention to the quality, presentation, originality, ingredients, flavors and textures. Jury members were anonymous and no sponsors were solicited. The members did not know the final decisions because an independent audit firm tabulated the results. The statuette awarded to the winners was a unique and original design by the artist Yandi Monardo. It was prepared especially for this event and made by the prestigious firm of Taller de los Ballesteros. The statuettes provided a touch of exclusivity and elegance for each of the winners. As the days and weeks passed, the critical deadlines for completing the different tasks were sometimes met and sometimes not. It was inevitable that people felt nervous. But nothing could go wrong. April 25th was a radiant day. The work was finished and the guests began to arrive and take their places. A representative of the audit company, Crowe Horwath Gossler, had the envelopes with the two series of awards. After having announced the respective nominations, the awards were read one by one. Each of the winners came forward to receive their prize as the night went on. At the end, the nervousness was gone. The statuettes were awarded. However, an even more difficult task was waiting. All the information about the winners and the dishes was to be gathered in a culinary guide. 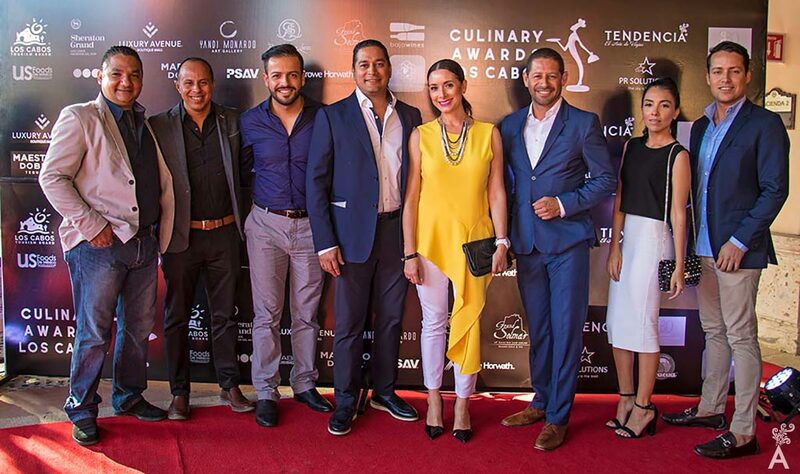 Although Culinary Awards Los Cabos met its objective, the mission is to continue working to highlight the destination, enhance the tourism of our country as a very important source of income, and to communicate that our diverse cuisine is one more reason to visit Baja California Sur.